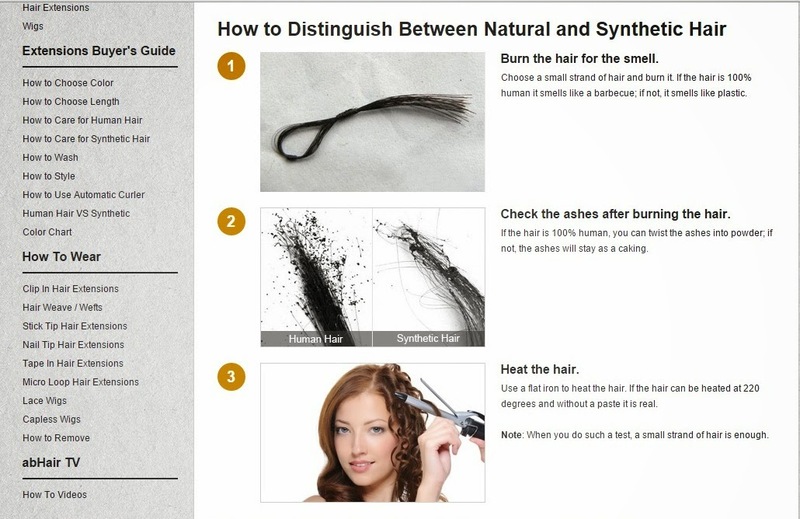 Review : Make Everyday a Great Hair Day With abHair.com! Did you ever dream about waking up to no more bad hair days ? Now that's possible . 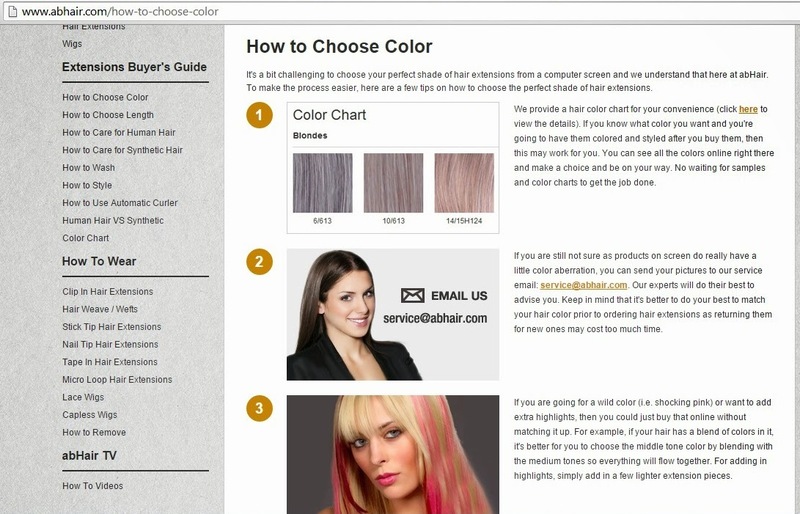 Make everyday a Great Hair Day with abHair.com! Make Everyday a Great Hair Day With abHair.com! We’re the hair extensions experts! And, like you, we're passionate about our hair because it's an extension of our unique personalities. In addition to our knowledgeable and professional customer service representatives, we have a team of industry experts consisting of professional hair stylists, hair extensions specialists, licensed educators and hair aficionados. Combating bad hair days one day at a time is our goal here at abHair.com. Let us help make everyday a good hair day for you! This site is a complete heaven if you need any help regarding Hair extensions , wigs or other hair pieces. If you are looking for a site that offers wide variety when it comes to hair extensions and wigs , then abHair.com is a place for you . For more updates , check their amazing website by clicking here abHair.com or like their Face book page. You can also follow them on Twitter , Instagram or Pinterest . This is a very informative post - thank you so much, Sana. I've followed you, would you mind following back?